18th Edition - what could the numbers tell us, if only there was some way of knowing…? 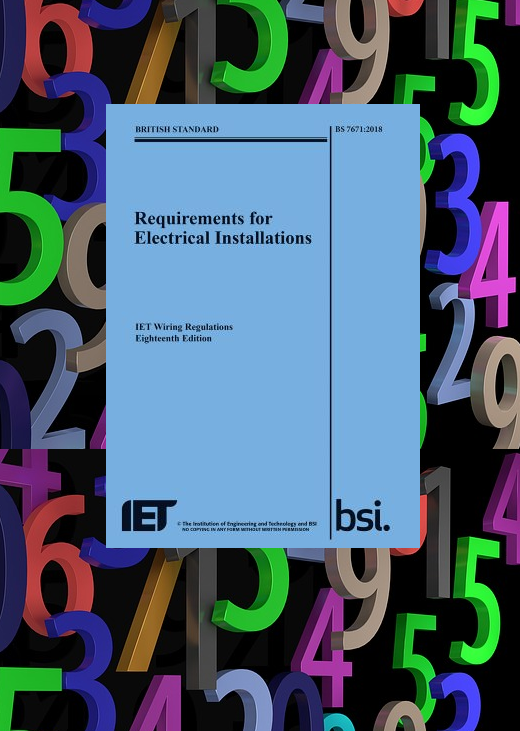 The launch of the 18th Edition of the Wiring Regulations (BS7671:2018) last year was a major event for Steve Willis Training Centres. Demand for courses has been extremely high, and this is likely to continue as the deadline for qualification approaches. Registered Electricians have until 1 July 2019 to achieve their 18th Edition. Close to 1000 electricians have already renewed their qualifications with us, and we have 30 more courses scheduled between now and 1st July. These are a mixture of 3 full day courses and 1 day updates at both our Burgess Hill and Portchester Training Centres, and many dates are already fully booked. We are laying on additional courses to meet demand, and if you or your staff need to take their 18th Edition in the next few months we suggest booking as soon as possible to get the best choice of dates. It would be fascinating to know how many 18th Edition qualifications have been taken by the time the 1st July comes round as this would give us an indication of just how many electricians there are in the UK today. But sadly we’ll never really know as there is no one regulatory body recording them, and indeed no official record of electricians. Is this another argument in favour of a central register of electricians like the Gas Safe scheme?